The Hosts during this challenge are a varied as the stock at K-Mart. We come from all kinds of backgrounds, we're of different belief systems, we live in places all over the world. Isn't it amazing that we can come together like this to complete such a unified and demanding task? Twenty-six days of blogging and commenting. Makes my brain tired. You've already met some of these Team Members; now it's my turn to reveal who I am. When you were invited to ASK US ANYTHING on the AtoZChallenge Blog, the questions were as varied as the Hosts. Here are some of my answers to your questions. Susan Scott wanted to know what our best form of exercise was. That's so easy for me to answer. I hike or I do Yoga. For hiking all you need is good pair of shoe and water. I don't have to haul around a golf bag or find a partner to hit a ball to me across the net. It's just me and trail. 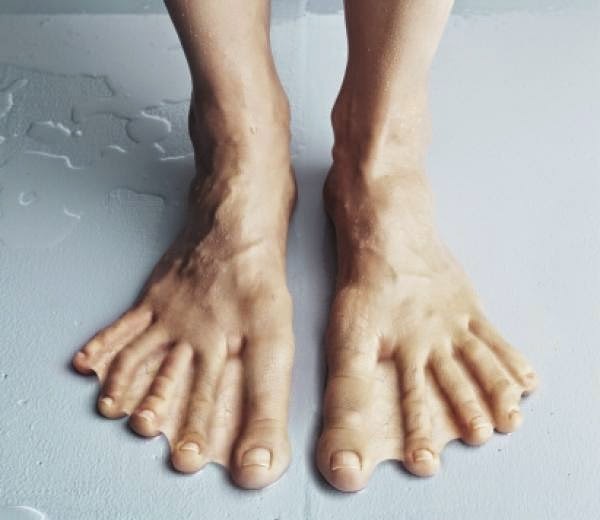 Yoga doesn't even require shoes! I think you can categorize me as a minimalist. Barbara in Caneyhead asked what we'd do if our computer bellied up during the Challenge. Don't even think that, Barbara! But if it did, I'd hock the cat and buy a new computer. CA Heaven asked if we were skiers, and I answered I used to be. If I had to choose between skiing Breckenridge or Arapahoe Basin, I'd choose Breckenridge. Betty asked a great question: How do we mange time during the A/Z Challenge. My answer was simple. Get up earlier . Go to bed later. Take breaks, stretch and walk. The family's on its own in April. 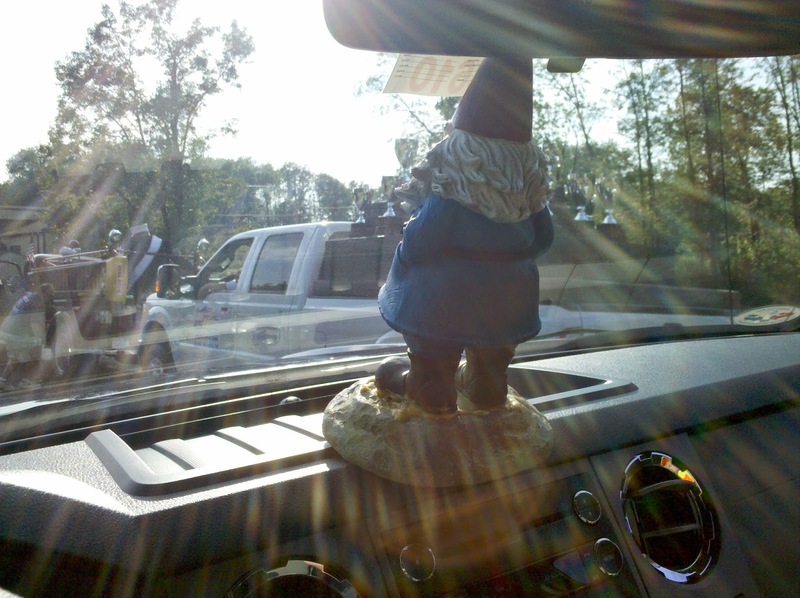 Now I've planned a hike for this morning, so I'm out of here. Bye computer. Bye Internet. See you later. 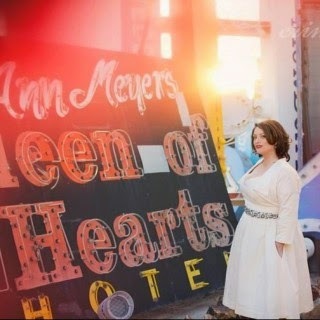 I am Nicole Ayers, a freelance writer, illustrator and media producer, who completed the April challenge four times and am embarking on my third year as one of your Co-Hosts. My tendency to write lengthy blog posts comes from a preference for painting the full picture of observations and thoughts on certain subjects, rather than an overview. It isn't unusual to find me making notes of some kind -- be that for ideas, to-do lists, troubleshooting problems, etc. on a daily basis. If I won 2 plane tickets, I would go to Italy with my grandmother because it's where many of the arts and cultural scenes that mesmerized me growing up are concentrated, and she deserves a vacation. The perpetual calendar in my room is a source of wisdom with reminders for approaching life with a positive and/or productive mindset, one step at a time. I enjoy watching The Walking Dead because its storylines contain lessons about developing multipurpose skills, conquering fear, being a team player, staying fit and identifying the reasons behind your actions. I’m far from a nature lover but would like to be more active outdoors and improve my agricultural knowledge. 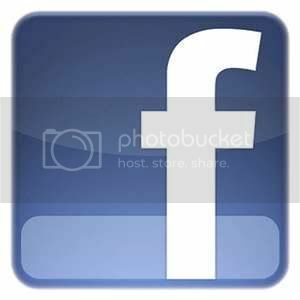 I care more about Twitter than Facebook. To this day, I dislike my inability to make an edible batch of pancakes. It would be great to make life a little better for someone dealing with adversity, before I die. The custom made dress I wore to the prom was based on a design I drew specifically for the occasion. I carry L'Oréal Paris lip gloss in my bag and aspire to find peace on earth but in the meantime, I’ll have BBQ sauce with my French fries, thank you! Although drawing The Gates of Hell at the Rodin Museum for my Art History class was an intimidating experience, the results were surprisingly better than I expected. 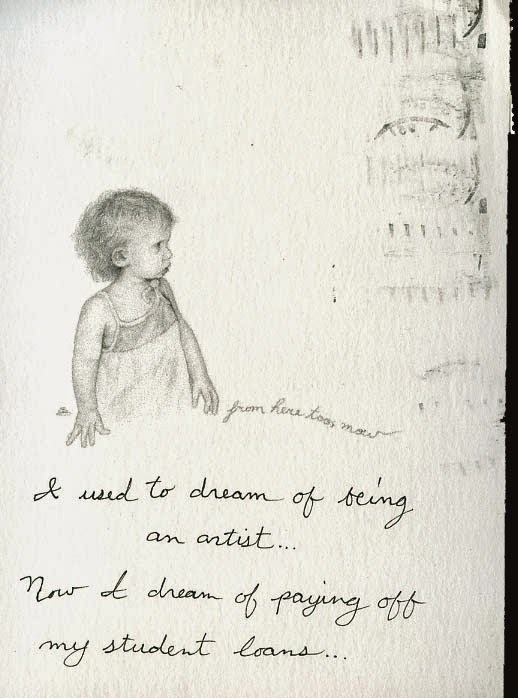 Over the next 365 days, I plan to get back into the habit of creating artwork on paper. One thing I wish I could change in this world is the high cost of education for those who need it most. A computer is among the things I want to save up to get. Since I’m struggling with finding purpose, I think I can help it by just doing a bunch of different things that interest me and seeing what sticks. My favorite TV shows include Flashpoint and Parenthood. I seldomly favor any Holidays. At the time of this writing, the Sundance Grand Jury Prize nominated drama “Pariah” - about a Brooklyn teenager juggling an identity crisis while risking friendship, family & heartbreak while coming to terms with her sexuality - was the last movie I watched. I prefer gummy bears and nachos over popcorn. I don’t remember much about kindergarten but I do miss my friend Melissa from 1st Grade. We’ve crossed paths a few times over the years but don’t keep in touch. Still, I would have lunch with her today if the opportunity presented itself because she is one of the smartest, coolest, most ambitious people I’ve ever known from grade school. I’ve handled more guns than I’ve fired. The last book I read was A Walk in the Woods by Bill Bryson and loved it! Add in A.M. Holmes’ Jack and Viktor Frankl’s Man’s Search for Meaning and you have some of my favorite books. The Inevitable Defeat of Mister and Pete is one of the saddest movies I ever watched. At this time, a Cabbage Patch Kid and a plush frog are the first childhood toys I remember having. Posing with a stranger in my prom photos is one of the stupidest things I ever did. Looking back, I should have posed with my high school friend because now I have these pictures with a person I don’t talk to and it was a great opportunity to create memories with the person I actually knew, whom I continued to stay in touch with after graduation. That was a bad call on my part. Although I rarely celebrate Halloween, I would want to dress up in a rag doll costume. Nightmare on Elm Street is my favorite horror movie. 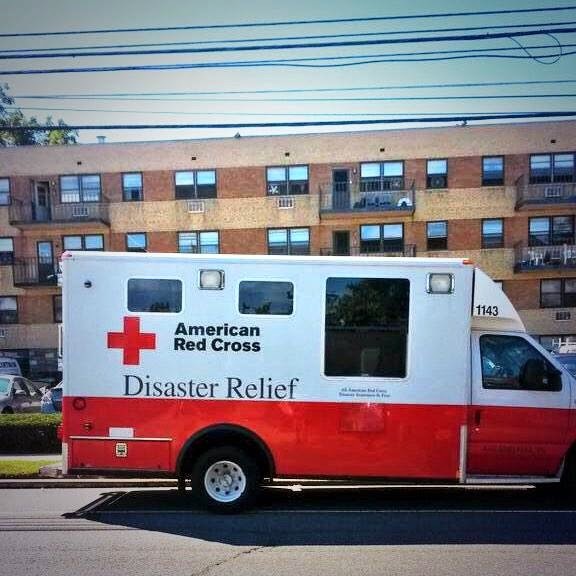 An initiative I participated in for the American Red Cross had the biggest impact on my views about giving to charity. I like to draw more than paint but if I must do the latter, then I’d prefer tempura over watercolor and acrylics. My favorite actors include Denzel Washington, Vincent D’Onofrio, Matt Damon, Bruce Willis and Leonardo DiCaprio. My favorite actresses include Kate Winslett, Angela Bassett, Hilary Swank, Eva Mendes, and Dakota Fanning. The martial arts adventure Falcon Rising is the last live action film (I think) I saw in theaters, while Marilyn Myller is the last cartoon/animation film I watched at a laundromat during Couch Fest Film Festival. A. Maceo Smith New Tech High School teacher Scot Pankey’s “Uptown Funk” dance is one of my favorite YouTube videos. I believe that many of our traditions and practices in Western culture are the result of social constructs that limit our potential for unity. If I achieved my dreams, I would be a happier person who got more sleep. An anonymous postcard (the image over on the left) sent to Frank Warren’s PostSerect project contains what has become one of my favorite quotes. “The Miseducation of Lauryn Hill” by Lauryn Hill is a song that usually makes me cry. My pair of socks from The Crayola Factory hasn’t been worn in at least nine months because I’m afraid about them getting raggedy. Traveling by plane is an experience I dislike since airport security measures that passengers go through have become more intrusive and downright ridiculous. Garfield, Charlie Brown and Bart Simpson are some of my favorite cartoon characters. 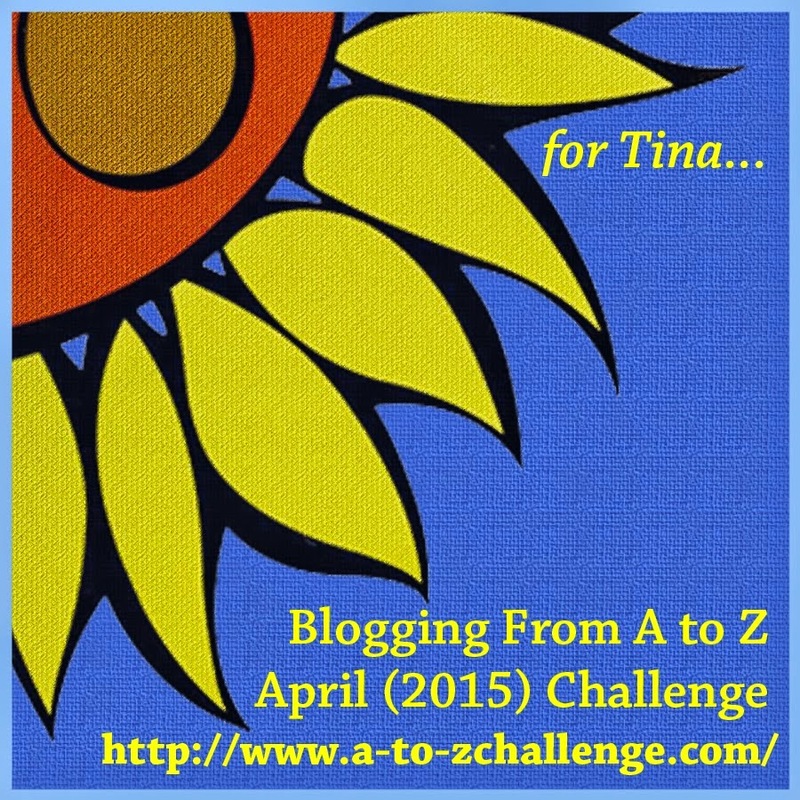 Only one week until the start of the 2015 Blogging from A to Z Challenge. Hip hip hooray! I can't wait to get started. Did any of you participate in the Great and Powerful Theme Reveal Blogfest on Monday? I loved getting a taste of everyone's challenge themes. I've already bookmarked so many blogs with themes I just can't wait to check in on. I hope you found a few that excited you as well! Well, for my last Characters Who Blog post before the challenge, I decided to go with one of the most recognizable, admired, and adapted literary characters of all time. And one of my very favorites. So get ready to read some alphabetic awesomeness from one of the great detectives of the literary world . . . 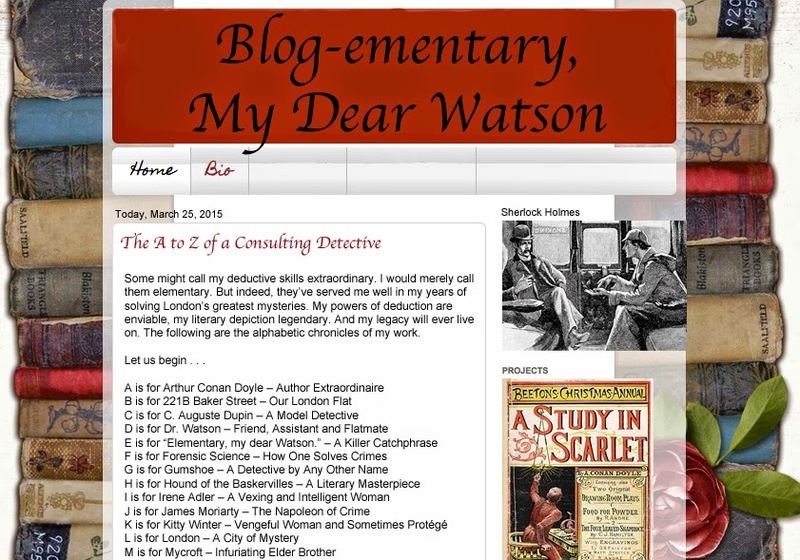 I hope you enjoyed Sherlock's take on the A to Z Challenge. I can't wait to get a look at all of yours! I'll see you all next week for the letter "A"! 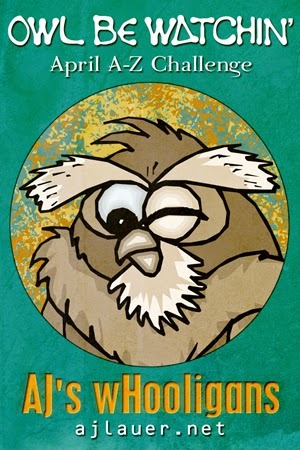 Happy Wednesday and, of course, happy blogging! S. L. Hennessy can be found over at Pensuasion. Check out her A to Z Theme: Movie Smackdowns! One of the goals of the Challenge, besides posting daily the letters of the alphabet, is to make friends. The very first Challenge, there were only a hundred of us. We got to know one another over the course of the month and made lasting friendships. Has that changed now that there are thousands of participants? No! The same opportunity to connect is there. And despite the numbers, I’ve managed to make many new friends every year. So can you. Explore the list. Not everyone uses the coding system, but even with just blog titles, you’ll have an idea what to expect. We encourage everyone to visit five new blogs a day, starting with the one right after your own, anyway. Go through the list and note those blogs of interest. When you find a blog of interest, follow it. Most blogs have one or more follow widgets, or an RSS Feed at the very least. Click on that Google Friends Connect, Linky Followers, or Networked Blogs widget. Show the blogger you are genuinely interested. Comment on that person’s blog. Friendships are all about interacting and the exchange of thoughts and opinions. Comment on what that person posted about and let him know you read his post and it mattered. Blogging is all about community. Hits and visits don’t tell us much or lead to connections. Comments do. Return comments on your own blog. That’s someone who stopped by and was interested enough to respond. Return the gesture. Continue the lines of communication. That’s how friendships are formed. Connect with that person on other platforms–Twitter, Facebook, Goodreads, Pinterest, etc. Continue visiting after the Challenge ends. That’s the real test – who keeps coming back? Who wants to continue the communication? If you made a connection during the Challenge, don’t let it fade away in the months following. Friendship takes effort. But it offers the greatest rewards. Next month, make it your goal to make some friends! And don’t forget – the great Theme Reveal is today! A Roadside Attraction with the Mighty A-to-Z Challenge Assets! Thanks to all who have been doing the 4th annual Post-Challenge Road Trip. While we've racked up a lot of mileage visiting blogs between May and April, the last stretch of highway is a must-see before packing it in for this season. 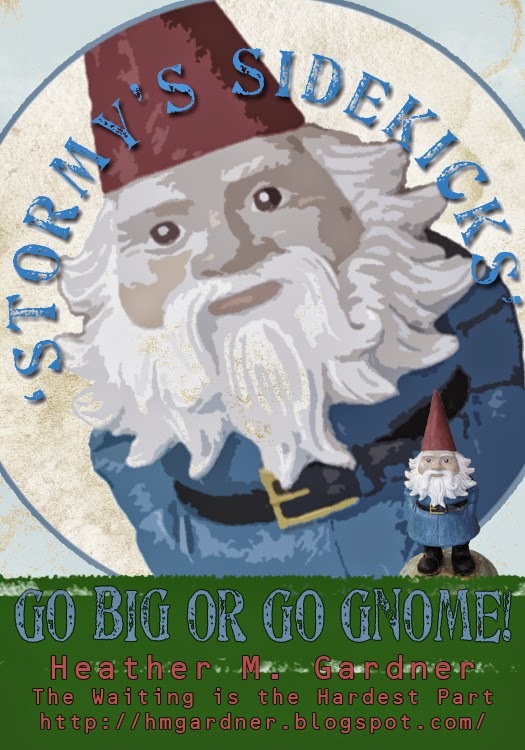 Speaking of the seasons changing, Stormy the Weather Gnome took Heather Gardner into their garage to unpack their road trip co-hosting activities. They will both be missed out here on the road; be sure to keep a lookout for them during the A-to-Z Challenge, as they embark on new adventures! In the meantime, say hello to the assets of Nicole’s Mighty Minion Bureau! 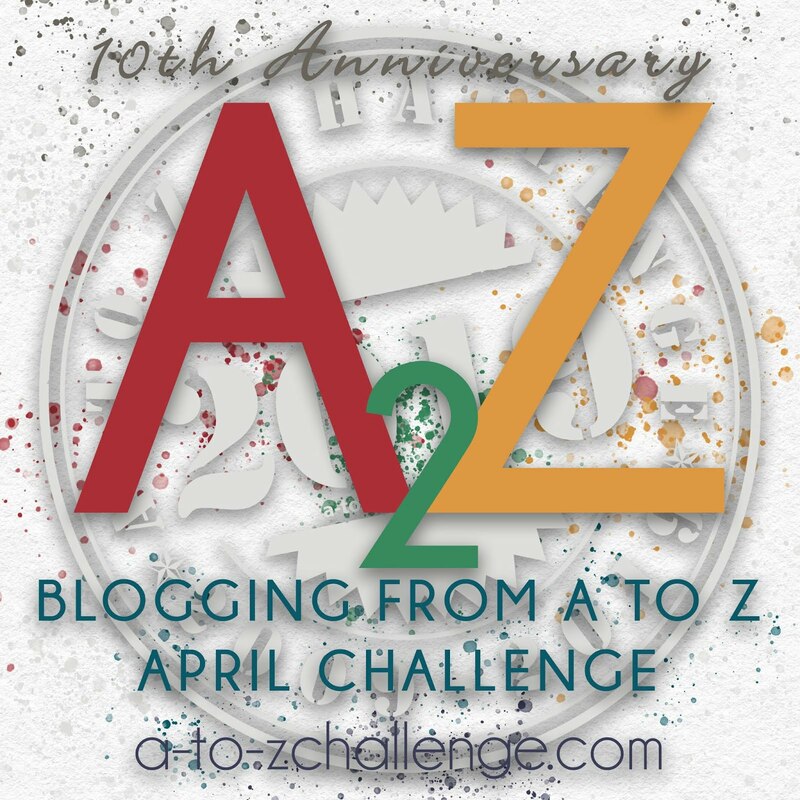 These ladies were in positions #53, #63 and #66, respectively, on last year’s signup list for the A-to-Z Challenge and are returning in 2015 for another year of blogging every day in April. As members of my Mighty Minion Bureau, they are also are a carefully selected team of dispatchers who keep the alphabet juice flowing through participants of the challenge. “Special Agent” SydneyAaliyah Michelle blogs about tattoo stories, movie quotes and contemporary romance novels – including her own Hope series and Another New Life. Vidya Sury is doing the A-to-Z Challenge with three blogs this year, including Collecting Smiles where she writes about positive messages on parenting, happiness, traveling and food. Melanie Shultz blogs about life as an indie author and her five-year goal of building a world class publishing company; she’s already on her way, having released an alternative diction series about a private high school where students are trained to become rulers of tomorrow. 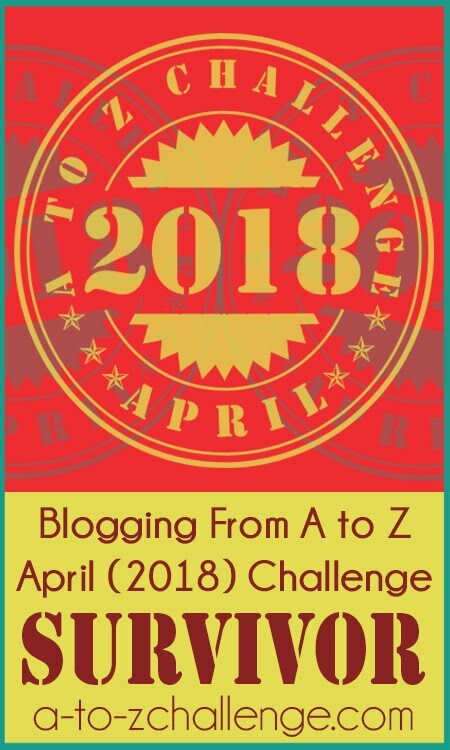 If you visit every blog mentioned in this entire post today, you’ll have completed the five-blog minimum necessary for surviving the 2015 Blogging from A-to-Z Challenge. It’s a great way to develop and exercise those blog visiting muscles for April! Hi everyone, as an A to Z co-Host, today it’s my turn to do a Getting to Know Me Post. Thanks everyone for posting a question on my blog earlier this week. Okay, here we go. Everything you wanted to know about me, for better or worse. A: Yes, I am. But I can neither confirm nor deny as it's a secret. Shhhhhhh. Q: Where DO you stand on the Pluto issue? Barbara in Caneyland A: Glad you asked. 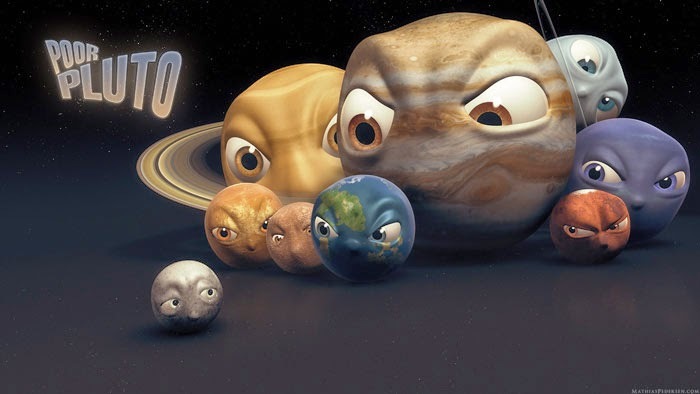 According to Pluto’s note to NASA: Your Mom Thought I Was Big Enough, Sincerely, Pluto. So there it is directly from the source. Q: If given the opportunity, would you travel to outer space? Betty A: In a heartbeat. Civilian space travel is going to be very expensive, so it’ll have to be as a stowaway. I’ll lock myself in the bathroom. A: My kids do and I watch as we have one room dedicated to computers for the family. It’s hilarious as the evolving species had to adapt and keep from being eaten. A: Arlee, wonder no more. The answer is, oh look, a squirrel with a fuzzy tail. Um, who are we talking about again? A: I did go back in time and once smashed a mosquito. That one misstep changed everything in our modern day, including people. So technically, although we think we are people, we are really an entirely different race compared to what we used to be living in a perfect utopian society with no crime or disease. Sorry about that. A: I can play, just not like Alex. A: We had cats growing up and I love them. But wifey is terribly allergic to them so we do not have a cat. 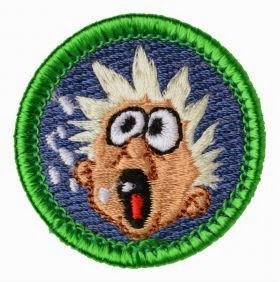 A: Actually, those were demerit badges. 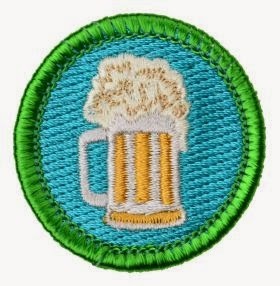 But I’m damn proud of my Beverage Drinking Demerit badge, followed by my Belching Demerit Badge. A: When I burned the first house at the age of five. Oops. I wonder of the statutes of limitations has run out. A: The space and science came first and manifested in the form of art. The writing came quite a bit later. I always thought I would make a living off art. 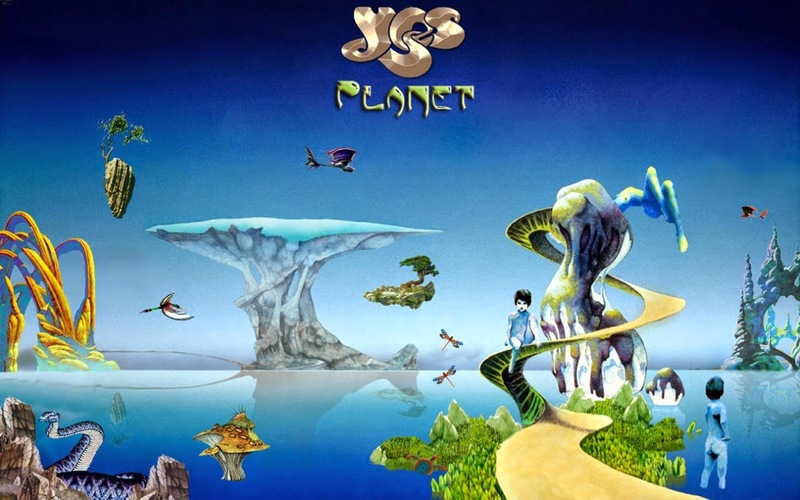 Roger Dean, artist of Yes albums, was my inspiration. Life is full of surprises. A: You and me? Dude, let’s go this weekend. 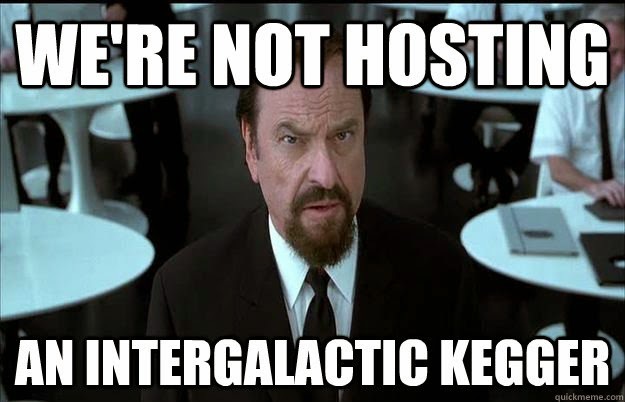 We'll have an intergalactic kegger! A: Since there are infinite dimensions, there are infinite Stephen Todd Tremps out there. I hope they all don’t find a wormhole and come here. Think Multiplicity with Michael Keaton and Andie MacDowell. A: I think they’ve arrived here and have taken over people such as politicians, famous athletes, and entertainers. 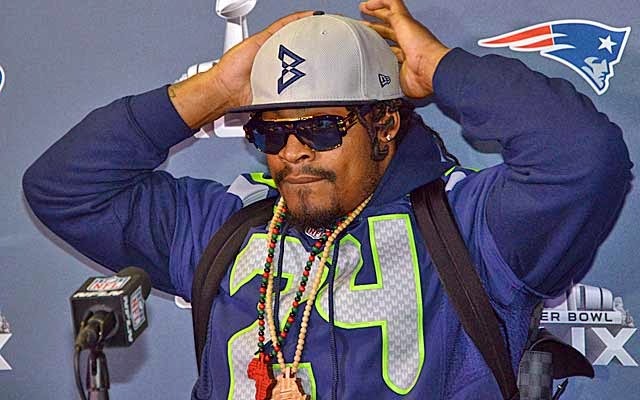 Obama, Hilary, all the Bushes, Marshawn Lynch, the Kardashians (Spoiler Alert: the Kardashians are actually the Kargrandes from Alex Cavanaugh’s What Are The Kargrandes. A: Getting that restraining order from Farah Fawcett. And Mary Tyler Moore. And Ginger and Maryann. Genie to. 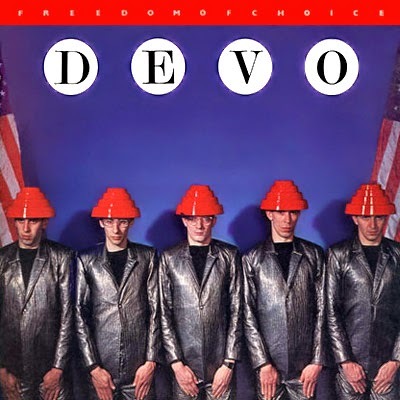 A: We are all DEVO. D-E-V-O. A: How the heck did that rumor get started? Oh yeah. Me. 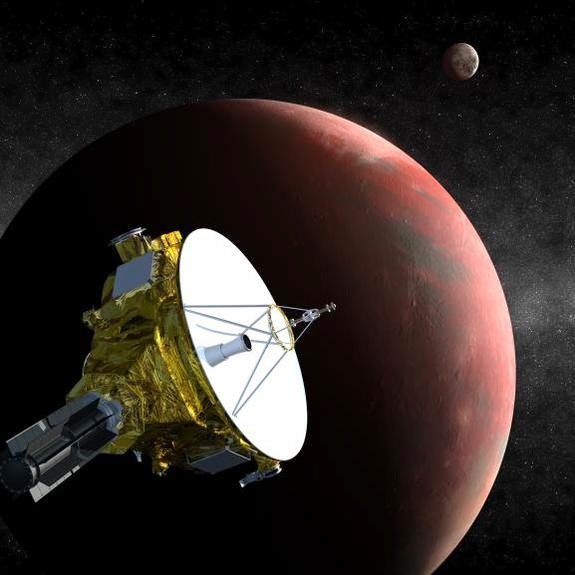 Did You Know: In July 2015, NASA’s spacecraft New Horizons will complete a nearly-decade-long journey to fly by Pluto, and reveal humanity's first close-up look at the distant dwarf planet. Fun Fact: Pluto never made a full orbit around the sun from the time it was discovered until its declassification. A to Z Co-Host Bio: Stephen Tremp writes Speculative Fiction and embraces science and the supernatural to help explain the universe, our place in it, and to write one of a kind thrillers. His novels are enhanced by discoveries, breakthroughs and current events in many fields of science. Understanding Albert Einstein’s famous equation E=MC2 explains how the natural and the supernatural co-exist and compliment each other. Stephen Tremp has a B.S. in information systems, an MBA in Global Management and a background in information systems, management, and finance. He draws from this background to write one of a kind thrillers. He lives in Orange county, CA with his wife and two daughters, a maltepoo dog, parrot, and hamster. Target Readers: My books will have strong appeal to 18-44 year old men and women with some college education. In addition, since the novel is written in an amalgam of genres, it will please a wide variety of audiences including thriller, science fiction, suspense, young adult, and even a little romance. 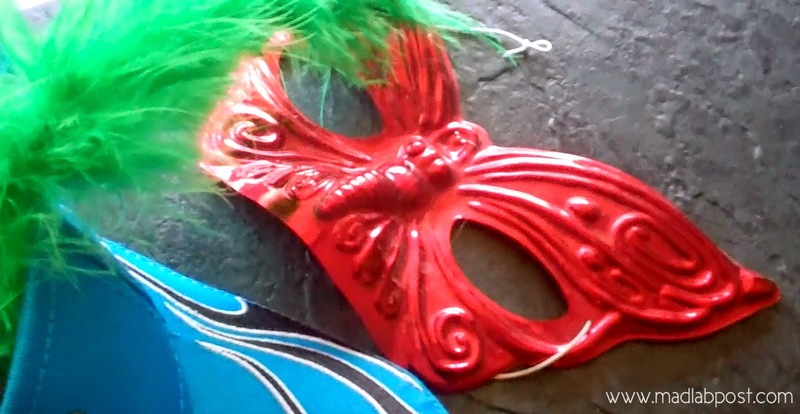 Finally: Don't forget about the Weekend Follies at my blog. You need a good chuckle for all the hard work you put in during the week! Well, that’s it. Now you know me a little better. Thanks for stopping by. 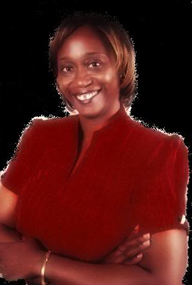 You can visit me at my Website Breakthrough Blogs. Only two weeks left until April 1st. There's been lots of advice from veterans of the challenge and I'm here to day to offer two more bits for any and all to use or ignore. How's this statement? Prepared to be unprepared for what happens. There are going to be days where something happens and you just can't keep up with visiting new blogs or returning comments. All of us will have days where we're flooded with other responsibilities such a family, the day job, or even the business of spring chores. Yes, I'm going out on a limb here and predicting that winter will end. Where I live, we're getting a late start on spring cleanup and I have a sizable property to take care of. It will take me at least an entire day just to pick up all the branches that have fallen off the trees in my back acres. As soon as the snow drifts melt, I'm going to get on that. Unexpected things are going to happen so don't stress about it. Make up for it on another day. Everyone is going to understand if you're more active on the challenge some days than others. And don't compare yourself to others. You'll visit some blogs that have dozens of comments when you get there or someone will mention that they're visiting a hundred blogs a day. Work at your own pace. It's not a competition. One of my Dragon Soldiers, Sabina Leybold, asked as a joke on our weekly #azchat on Twitter if it was cheating to have guests during A to Z. Only if being smart is cheating! Having guests could save you lots of time. So far I only have one, but that could expand. For you veterans, what unexpected event has disrupted your A to Z in past years? Has winter put back your usual spring chores? Are you having guests during April? Have you joined us at all on the Twitter chats every Thursday, 1-2 pm and 8-9 pm? Hope you are all enjoying the day of green, orange, and blarney! Since my team is the wHooligans, and hooliganism is a favorite Irish pastime, I figured today to be the perfect day to introduce ourselves! Q: What is THE Tip you would like to share with the people who would be doing the A to Z Challenge for the first time? Q: How do you manage your time during the A to Z Challenge? A: Very carefully! So usually I've got about 60% of my posts written before April starts, and I do the other 40% on the fly. This year my theme involves audience participation, so I'll be writing every evening. I find that visiting folks is great to do during my lunch hour at work. It's a nice way to pass an hour. Q: After you successfully complete the 2015 A to Z, and they stick television cameras in your face and ask "So, what are you going to do now", what will you answer? A: I just did something that is perhaps a little crazy. I signed up for Camp NaNoWriMo, which is also occurring in April. So I will probably just grunt and grumble something about words before shoving my head under my pillow. And now... A brief introduction for my wHooligan team! The first year I did the A to Z, I didn't use a theme. To be honest, I didn't know that most people did use themes. I didn't do much advanced planning that year, either. Every morning I wrote a post, alphabetical, of course, so I got that right. And I visited as many blogs as my nimble brain and fingers allowed, then I patted myself on the back. Great job! What I discovered was the bloggers who created thematic posts were the most interesting to visit. Guess what? The second year I had a theme. To wax a bit nostalgic here are some of the themes that I thought were the most exciting in the 2014. I couldn't get around to the hundreds out there, so I know there were others I would have put on this list. Here are a few that I returned to daily and really enjoyed. Why were these among my favs? Here are the qualities these bloggers brought to the Challenge. This year I'm looking forward to finding more favorites, and I have a feeling that the themes I'll gravitate to will have these qualities. Post A to Z Road Trip! - Stormy and I Pahk the Cah in the Gahrage. It's been almost a year since Tina and Nicole asked me to be a part of the Road Trip. I was thrilled and honored to be asked by them, two women that I highly admire. I still have all of Tina's emails, about the Challenge and the Road Trip, and I still get choked up when I see them. Nicole did a fantastic job on the Road Trip. I enjoyed working with her very much. 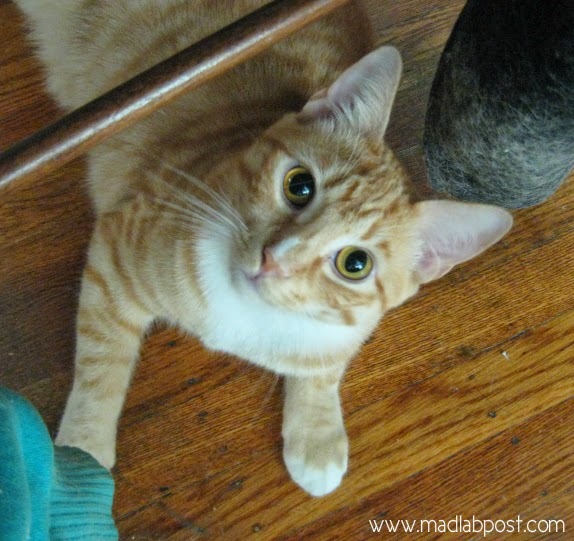 Stormy and I had an incredible journey going through so many wonderful blogs. I hope we shared a few that you found interesting, informative, and fun. That was our intent. Stormy and I will be putting the ol' Road Trip car in park and unpacking our bags, but we wanted to say thank you to those of you that came along for the ride. You can come see us anytime at my blog, The Waiting is the Hardest Part. We're less than a month away from the kick-off of the A to Z Challenge, so I thought I'd give you a little inspiration in the form of one of the best literary and film characters of all time. He's certainly one of the most quotes, for his catchphrase is hard to forget . . . 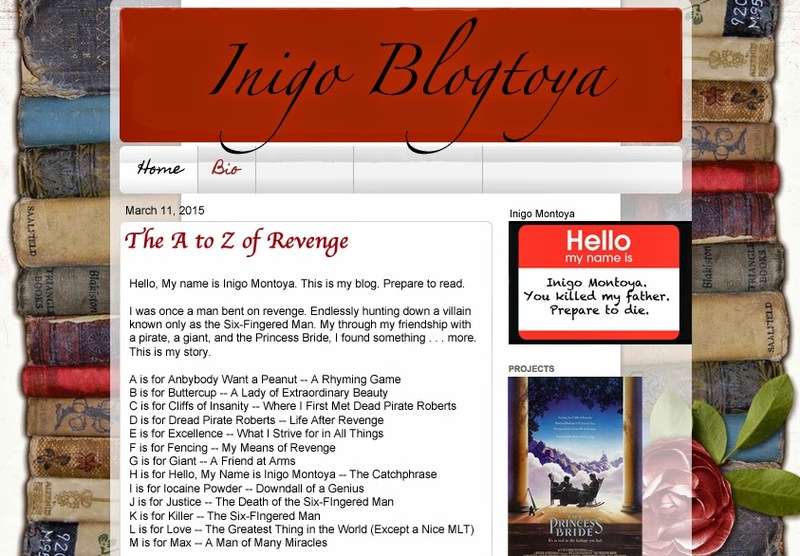 I hope you enjoyed my take on what Inigo Montoya's A to Z Blog might look like. And I hope it did it's part to get you a little more excited about the upcoming challenge. If you haven't already signed up, there's still time! And if you want to get people excited about your theme for this year's A to Z, don't forget to sign up for The Great and Powerful Theme Reveal blogfest happening on March 23rd. Sign up here and join us! Happy Wednesday everyone, and as always, happy blogging! S. L. Hennessy can be found blogging at Pensuasion. 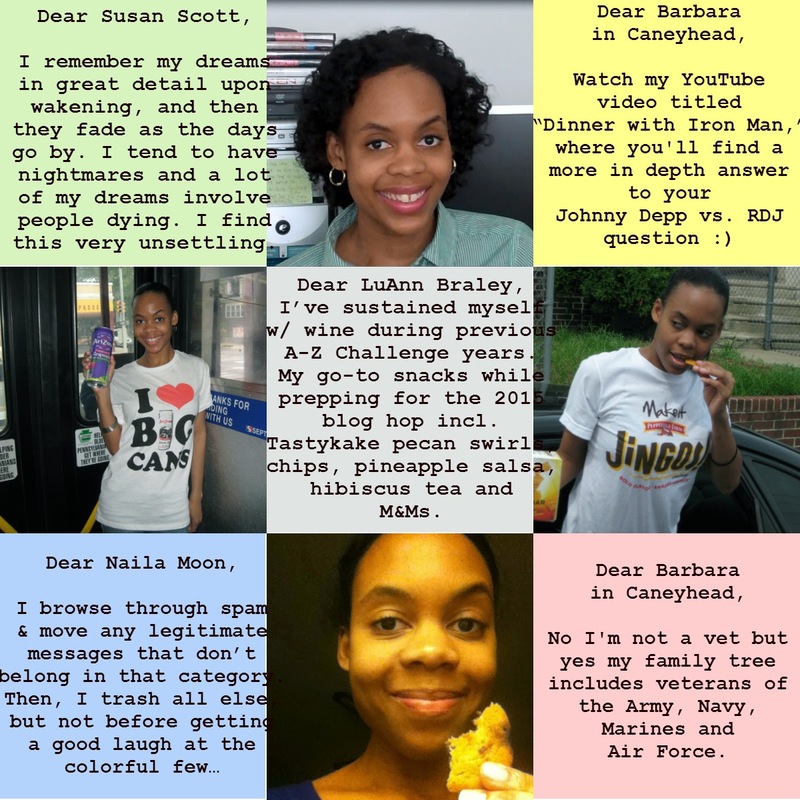 My name is Joy and I’ve been blogging since 2008. Since that time, blogging has become an important part of my online presence. 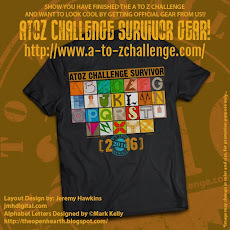 The year 2011 was the first time I did the A-Z Challenge and I thoroughly enjoyed it. This year, I'll be a co-host during the Challenge, which is a first for me. 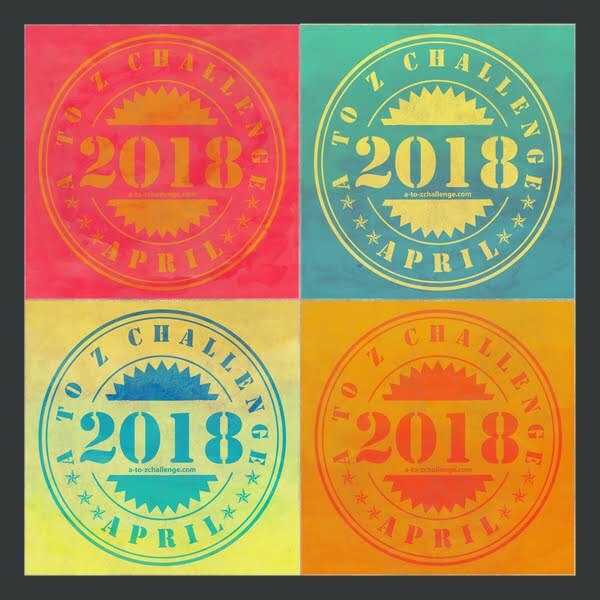 Somehow, I’ve never been able to write all of my posts prior to the start of the Challenge, but that hasn’t prevented me from participating fully each April. If I would take the time to collate my Challenge themes over the years, I’d have several books worth reading. I live in Jamaica and have been reading novels and writing stories since childhood. My books are published under the name/s J.L. Campbell and Jayda McTyson. 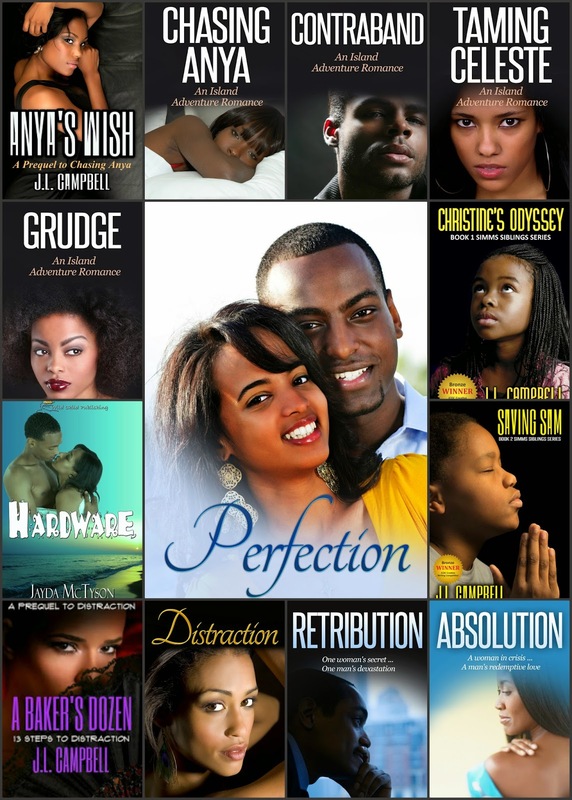 I was lucky enough to get three publishing contracts in a short time span. Since then, I’ve self-published a number of romantic suspense, women’s fiction, new and young adult books. Needless to say, I love writing! I’ve always enjoyed the Challenge and look forward to participating again this year. Have you settled on a theme yet? Written up all your posts? I’m still looking for helpers, so if you’re reliable and can help with visiting blogs, do leave me a comment and I'll come stalk contact you. 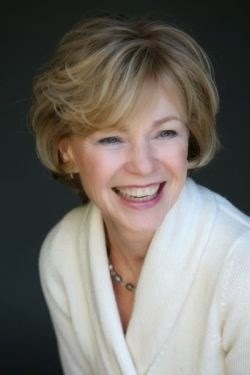 For visits and such, my website is at www.joylcampbell.com and my Amazon author page is here. This marks my sixth year participating in the Challenge and my fifth year as a co-host. The very first year, it changed my blog forever, and I have been a big supporter ever since. 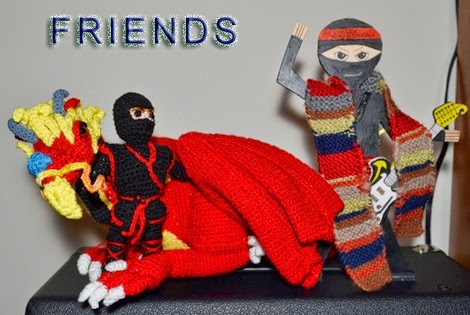 My followers nicknamed me the Ninja Captain, and those who follow my blog are part of the Ninja Army. By day, I work in web design, graphics, and technical editing. By night, I am a musician and play guitar in a Christian band. I’m also an author, and my genre is science fiction-space opera. 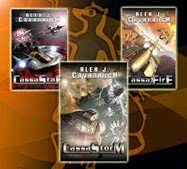 My first three books, CassaStar, CassaFire, and CassaStorm, were all Amazon best-sellers in the US and UK. My next (and possibly last) book, Dragon of the Stars, comes out April 7. (Yes, right in the middle of the Challenge! My hope is to just survive until the end of April.) I have a special site set up for the book – What Are the Kargrandes? – with new clues every Monday until its release. I’m also the founder of the Insecure Writer’s Support Group. In addition to the monthly blog posts every first Wednesday, we have a website, a Facebook group. and the IWSG Critique Circle. 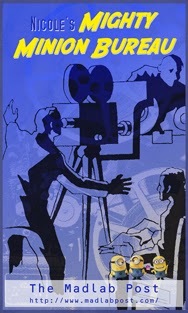 I’m a big movie buff and feature reviews on my blog. My goal is to reach the end of NetFlix one day. I can be bribed with Hot Tamales. I’m a fan of all things science fiction, fantasy, and geek-related. I visit a lot of blogs in a day because yes, I do have clones. I’m a man of mystery, although Mini-Alex likes the camera. I’m married, no kids, and a born-again Christian. Barbara from Life and Faith in Caneyhead: What would you do if your pc died in the middle of the AtoZChallenge? Implode? Actually, we have several computers and iPads, so I’d be all right. 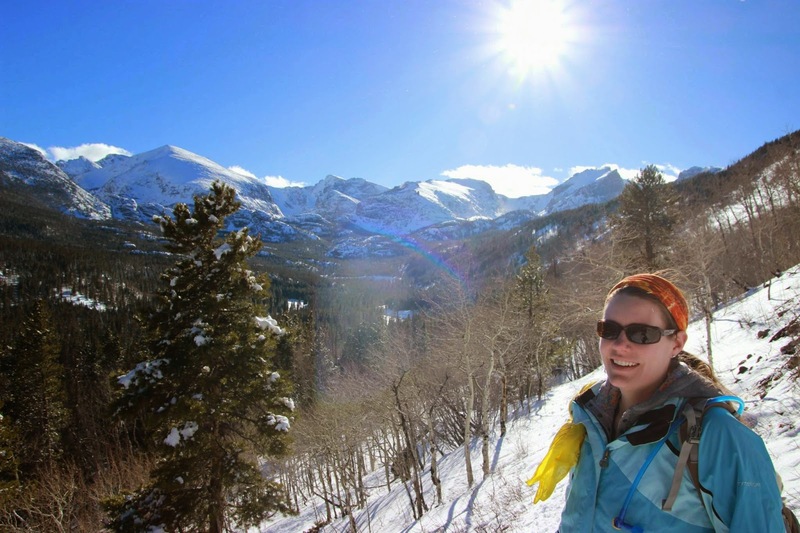 Beth from A Bench With a View: How do you manage your time during the A/Z challenge? Other than having all written before the challenge begins, any other tips you can share? LuAnn fromBack Porchervations: After you successfully complete the 2015 A to Z, and they stick television cameras in your face and ask "So, what are you going to do now", what will you answer? Everyone have a great time with the Challenge! Stormy's Sidekicks. They're real and they're spectacular! It's time to introduce the most wonderful team a Co-Host could ask for! I would let Stormy do it, but he's under a few more inches of new snow. I may or may not dig him out. Sarah Foster from The Faux Fountain Pen! Sarah is a writer, reader, blogger and cupcake maker extraordinaire. She's very funny and doesn't give herself enough credit about her writing or her charm. 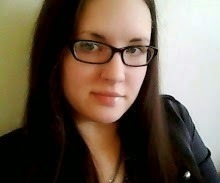 She's been a great support to many on the Insecure Writer's Support Group and to me on my blog. Thanks for hookin' me up with your awesomeness, Sarah! 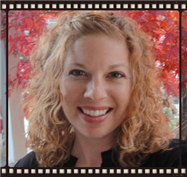 Jennifer L. Hawes from The Writing Game! Jennifer is the author of Free Runner, mother of two teenagers, photographer and former teacher. When she's not driving her sons around like a taxi driver, she's hard at work on her new novel. Diana Gordon from Part Time Monster! This is a collaborative blog that's described as '...a community of monsters.' 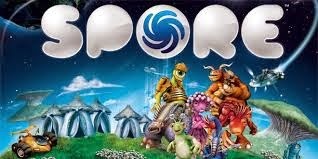 They talk about book, games, TV shows, movies, music, gaming and much, much more. Diana's super smart and already been a big help! I appreciate her willingness to jump in with both feet! Let's give our friends a big mushy welcome hug! Thanks for joining my team! Okay, I'll get the shovel. 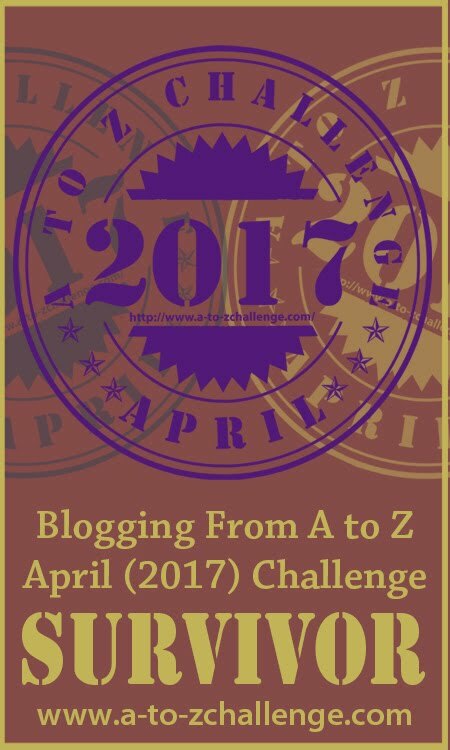 Have you joined the Blogging from A to Z April Challenge yet?